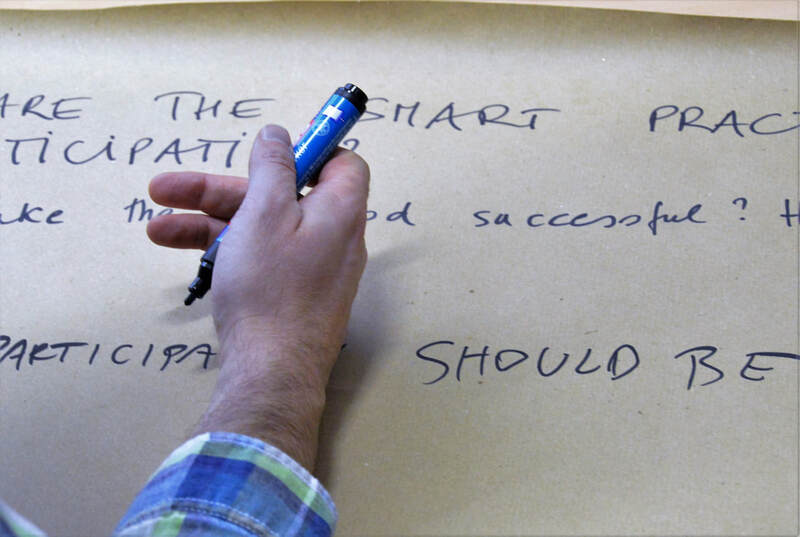 / find more than 48 smart participatory practices in our ebook! / how participatory is your teaching? check it now! / visit the European Map of smart participation! To participate is one of the core skills in the nowadays digital society. Participation means to be in the position to gather information, reflect them and articulate opinion. Participation inherent the ability to conceptualize information and put them into different context. From the perspective of employability, the knowledge on how to participate includes management and leadership skills but as well openness for new ideas and concepts. Transferring participation into education means to educate self-aware citizens, who are open to new ideas, cultures and concepts and who are willing to form and influence actively their society. Therefore it will be beneficially to create curricula, which have a European perspective on citizenship and participation. Still each country inside the EU has different approaches, traditions and educational systems. Further on trainings and workshops exist but never been brought together at the European Level.